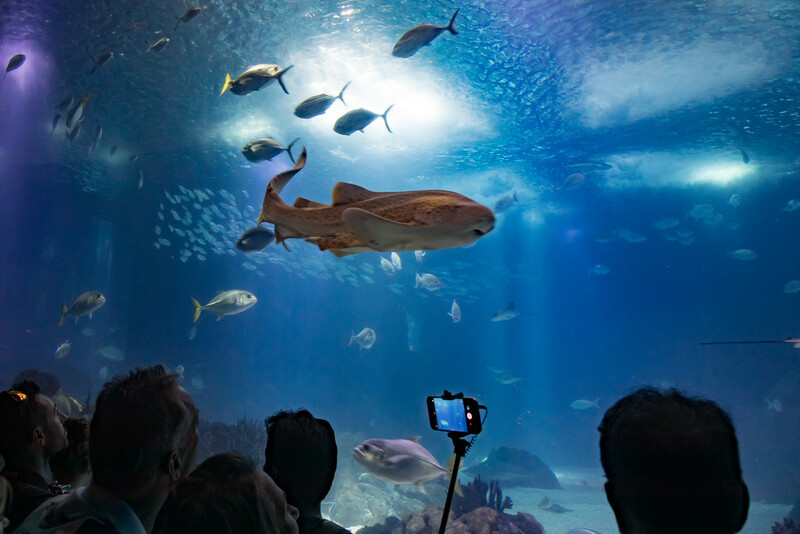 A fun way to spend a few hours when it’s too hot or raining or just for something different to do, head to Lisbon’s Oceanarium. Probably best to avoid weekends and if, like me, you are allergic to children, probably best to avoid school holidays too. The Oceanarium is the second largest aquarium in Europe. What’s the first? I hear you cry, well that would be L’Oceanogràfic in Valencia, Spain. But back to Lisbon, the Oceanarium is located in the Parque das Nasções district which is easily accessible by car, bus, metro or boat. Tip: Book your tickets online to avoid the long queues. It features a gigantic central aquarium tank that can be viewed from two different floors and at various different angles and hosts hundreds of species including sharks, manta rays, and tropical fish. And when I say massive, it’s more than two storeys high and filled with five million litres of water. What I liked most about the Oceanarium was the way they focused on marine conservation and education. Refreshingly, you aren’t going to find performing dolphins or whales here. Also, the Oceanarium features recreations of various ecosystems – the Antarctic featuring penguins, and it was rather chilly in there! 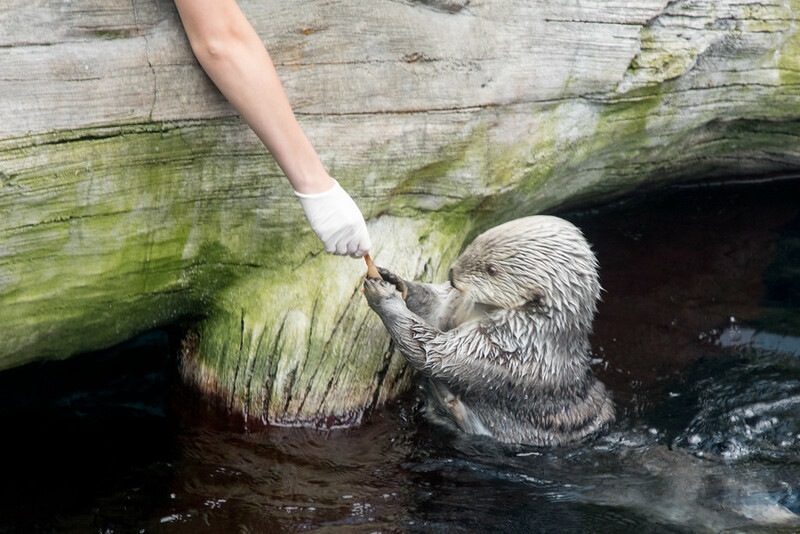 Plus the oh so cute sea otters in the Pacific section. 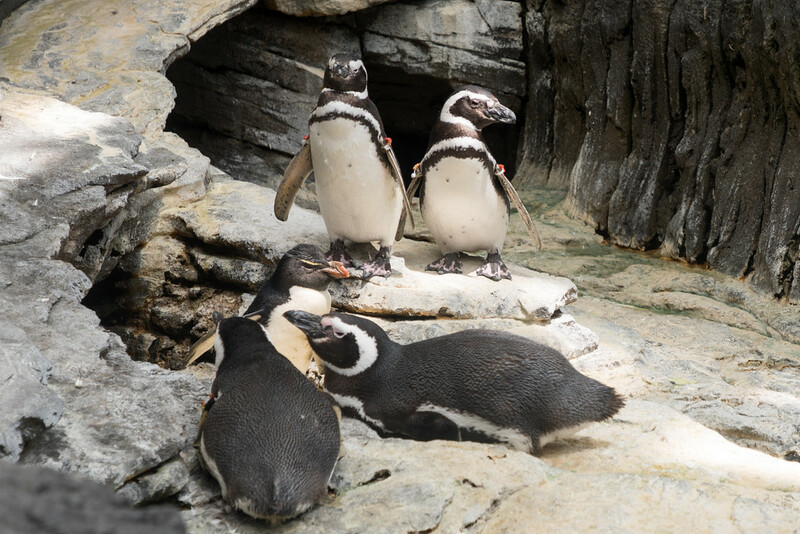 Click here for more information about Lisbon’s Oceanarium including operating hours and prices.